Welcome to SE Bend, Oregon where real estate and homes for sale on larger lots are somewhat easier to find... due to a number of subdivisions which are platted with lots larger than 6000 sq. ft. (the average city lot size observed today). Know in advance that homes on larger lots do tend to be in older subdivisions, and that some of these homes are starting to show their age. A great example of subdivisions which will provide you with elbow room in SE Bend, OR would be Sundance, Mountain High or Woodside Ranch. If you prefer a golf course setting, Sunset View Estates offers a beautiful woodsy setting with several nice homes for sale at any given time. On a more budget friendly scale, Nottingham Square and Tillicum Village are certainly worth your consideration while scouring the Bend real estate market for the perfect house. Do you already have an idea which Bend neighborhood or subdivision you'd like to live in? If you are looking for new construction, than look no furthur than The Bridges, built by Pahlisch Homes. This neighborhood offers a swimming pool, a rock'n clubhouse, gym, and foot trails. Stonegate, another new construction neighborhood, is also worthy of your consideration. 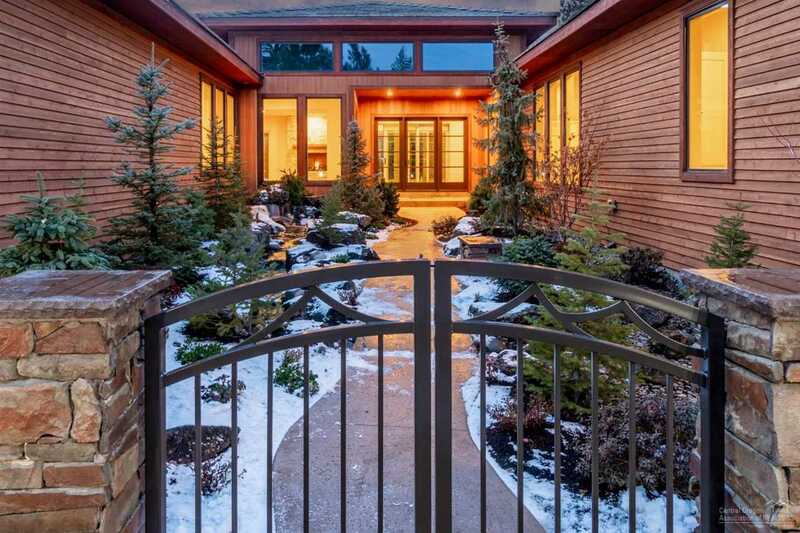 If you are unsure, then search the following list of SE Bend Oregon subdivisions and neighborhoods to find the perfect home for sale in Bend, OR. All real estate listings are updated daily from the Central Oregon MLS. Find your ideal home for sale here! If you would like more information on any of these SE Bend real estate listings, just click the "Request More Information" button when viewing the details of that property. If you are considering Land For Sale, or a Condo in Bend, we can help with this too. We are the local Housing experts, and can provide you with real estate disclosures, past sales history, property taxes, dates and prices of homes recently sold in the SE area of Bend, Oregon, and more. Do you have specific questions about an Eastside home or property? Call Greg Broderick, an experienced Broker and Realtor with Remax Key Properties at (541)280-2363 or email at greg@bendrealestate.com. Greg know's Bend Real Estate! And, if you haven't already, be sure to register for a free account so that you can receive instant MLS email alerts whenever new homes for sale, properties, or real estate come on the market in Southeast Bend, Oregon. If you prefer to shop for a residence or dwelling where your money will go a little furthur, be sure to visit our NE Bend, OR Neighborhoods page.